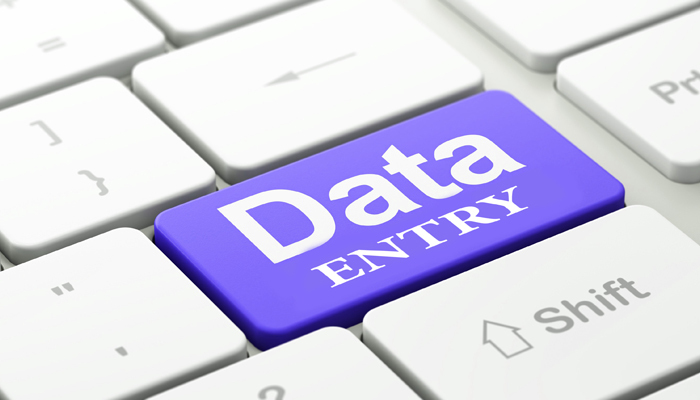 I can do any kind of data entry work in a very short time only for $10....10-12 pages in one order. i am a computer operator.i can do your work easily an timely. 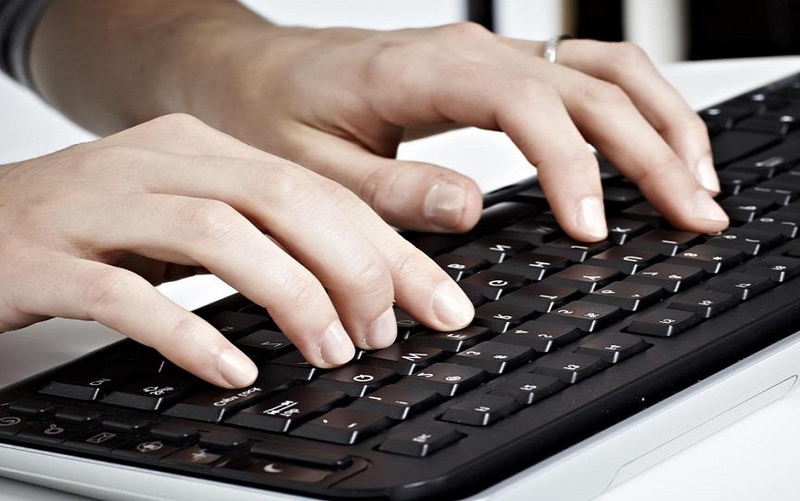 ** convert even PDF documents to ms word.